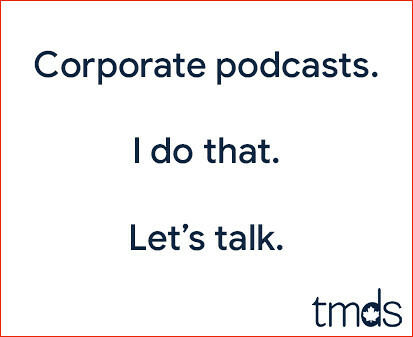 I've told this story before, but I'm going to share it again. As kids, my brothers and I "owned" Blue Jays. We each had a primary player and a secondary player. When our player got a hit, we got the high five as if we had accomplished the feat. When our player grounded into a double play, we got the beats. My player was #11 George Bell. 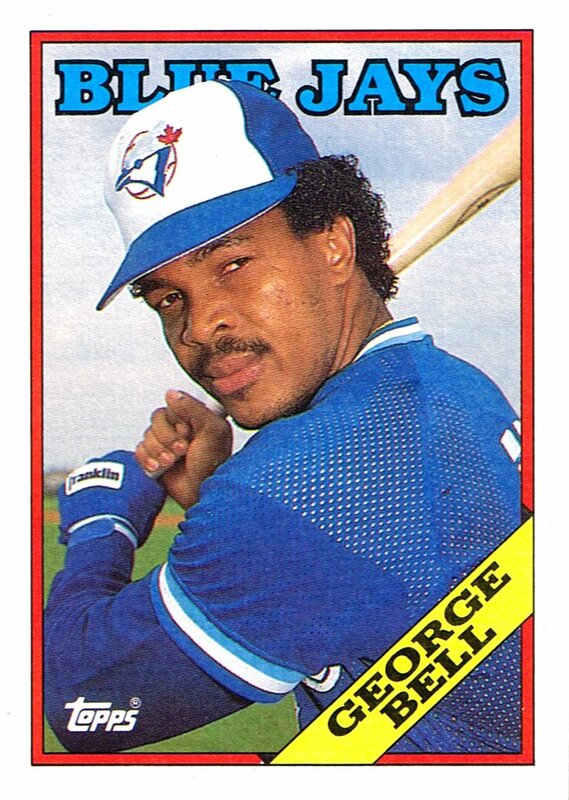 In 1984 while Jesse Barfield was hitting 40 dingers, George Bell hit 26 and stole my heart. Steve had Barfield and I had Bell. Ryan, he was an Ernie Whitt freak. Hello? Is it George Bell You're Looking For? Mike, My favorite too man, the day he left for Chicago, I was lost for a while man. I loved watching George at the plate. Jesse didn't hit 40 until '86, which led the AL, I believe. I'll always have a soft spot for our one and only (to date) MVP winner, though. I met George in the Red Lobster once, when I was 11, in Tampa, during Spring Training. He let me sit at the table and everything.